Picked as the No. 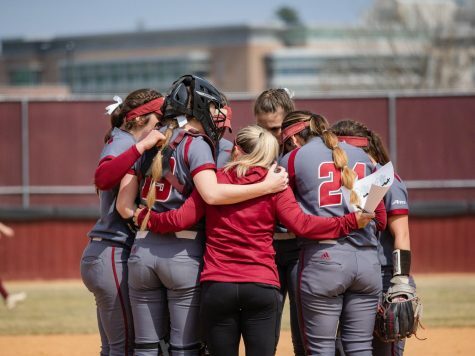 1 team in the Atlantic 10 and favorites to win a 22nd championship, the Massachusetts softball team feels stronger than ever going into the 2010 season. 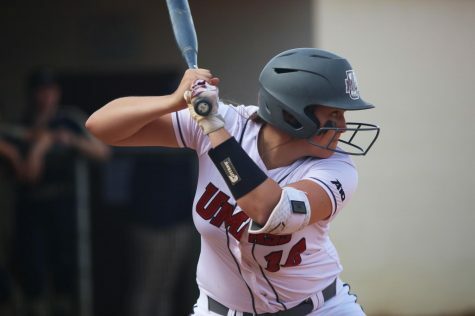 UMass coach Elaine Sortino attributes higher fitness, a better defense and a shift from power hitting to speed as positive factors to help her team get closer to a national championship title. The Minutewomen (41-10, 16-2 A-10 in 2009) also rank No. 20 in the National Fastpitch Coaches Association Top 25 Preseason Poll, representing the only team from the northeast region. The high rankings and even higher standards set by the 2009 team only motivate UMass to perform better this season. The Maroon and White ended the 2009 season with a loss to Washington, the eventual NCAA champion. UMass’ lost 6-1 in the 15-inning rematch. 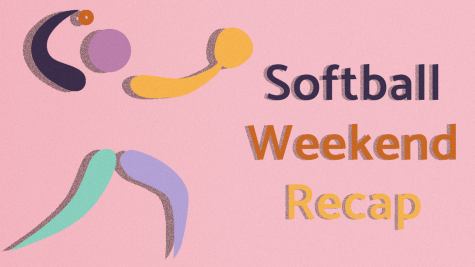 While some teams may be setback by a disappointing end to a season, the Minutewomen gained what Sortino calls, “mental fortitude” and received confidence from putting up a strong showing against this year’s No. 1 ranked team. “To have felt that, and our ability to hold on and be unwilling to relinquish that game, no matter what, was a test to the kind of mental fortitude that our team will benefit from forever,” Sortino said. A transition from power-hitting to speed is a positive change Sortino expects from her team. 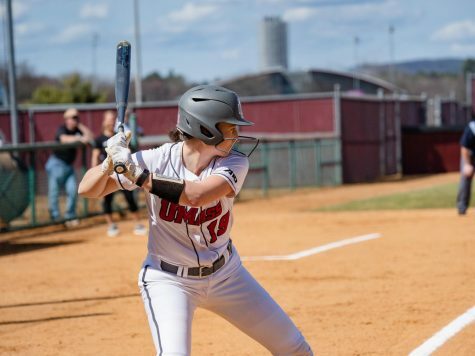 With the loss of Samantha Salato, who set a UMass and A-10 record with 19 home runs last season and the addition of freshman Cyndil Matthew, who Sortino will relay on for her speed, she feels that this year’s squad is more of a small ball team than one with power. 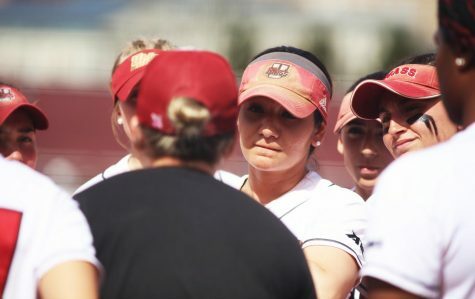 The losses of playmakers to graduation, such as Salato, third baseman Whitney Mollica, outfielder Davina Hernandez and four-time A-10 Pitcher of the Year Brandice Balschmiter, is also something Sortino feels her team has become accustomed to and will not negatively affect the upcoming season. “I feel like at UMass we always have our A team/B team where we put somebody else in and the game isn’t disrupted by the change in personnel. That’s really, really important in a game like ours,” Sortino said. 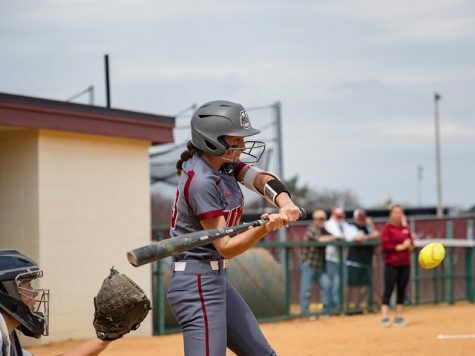 Second-year captain Carly Normandin, who brings a .403 batting average and .727 slugging percentage is someone Sortino looks at to provide leadership through example for the three true freshmen, Matthew, Christine Della Vecchia and Teea Rogers. 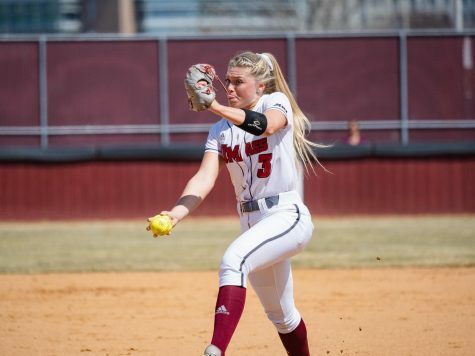 Starting the season on Feb. 12, UMass will travel first to Miami to compete in the Florida International Combat Classic, where it will face Southern Illinois, a promising team currently receiving votes from the NFCA. The NFCA Leadoff Classic is next on the schedule, where the Minutewomen will travel to Columbus, Ga., and face its first real challenge against No. 9 Missouri. The Southern Florida Under Armour Invitational in Clearwater, Fla., and the San Diego Classic II in San Diego will round off non-conference play for UMass. 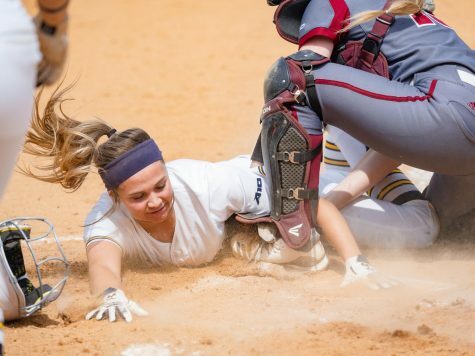 A sixth straight A-10 Championship will not come easily to the Minutewomen, as they expect to play a constantly improving conference starting on March 28 with a double-header against George Washington. “I think the conference is going to be formidable, I really do,” Sortino said. 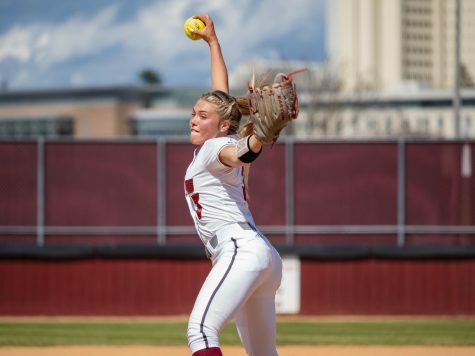 The A-10’s second-best team, Charlotte, brings back pitcher Emily Jeffrey, who was second behind Balschmiter with a 1.39 earned run average last season, and is described by Sortino as a great pitcher for the 49ers. Offensive threat Serena Smith also returns with 59 hits and a .364 batting average. Fordham, ranked No. 3, is another team to watch for with the return of Samantha Pellechio, who had 45 runs batted in last season along with 10 home runs. Jen Mineau will also bring experience to the Rams after a freshman season pitching 181.1 innings and a strong 1.93 earned run average. “Fordham will always be strong. They have a great offense, good pitching; they’re solid,” Sortino said. Temple and Rhode Island were also mentioned by Sortino as teams expected to improve with the return of second-year coaches Joe DiPietro and Erin Layton looking to improve their inaugural season records. Out of the 51-game regular season, UMass will play 16 games at home. The Minutewomen also look to defend its title when it hosts the A-10 Championship at the UMass Softball Complex.